The home inspection process is a key step to buying a home and is an inexpensive way to discover the universal condition of a home. “A lot of people want to buy the most expensive house they can afford and the best quality, but when they are hiring an inspector they try to cut costs,” says Bill Jacques, President of The American Society of Home Inspectors. 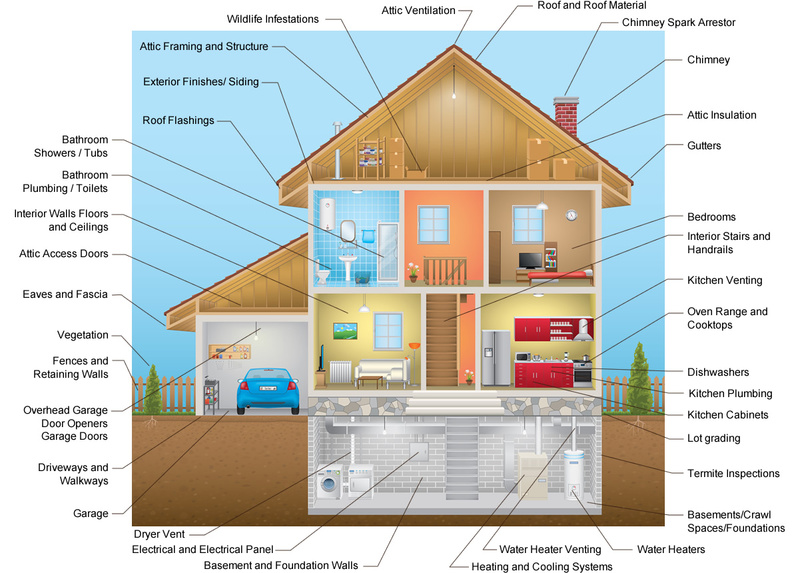 A home is one of the most important financial investments one will ever make and your home inspection will help you avoid the costly mistake of purchasing a home in need of major repairs. Working with the right home inspection company is critical. 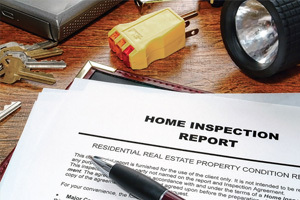 Don’t cut costs on home inspection. A great inspection will help you pinpoint problems with pests and construction that could cost you big bucks in the future. Choose Georgia’s most qualified and highly trained inspection team. Our report will offer well-documented professional opinions of the home based on thorough visual evaluation and operational testing of the property’s systems and components. Don’t take a risk with a decision as important as your future home. Instead, have peace of mind by choosing Trademark. To get a free quote or schedule a home inspection, give us a call at 770-614-6534. Trademark Home Inspections looks forward to working with you. Our full-service inspection including complete reporting. That means photos and summaries of every deficiency in your home. Make proactive repairs to your space before buyers see the problems! You can proudly display your pre-listing inspection report and invoice when you’re selling the home. You’ll have the time you need to make any decisions about repairs and purchases. That will save you a lot of money!